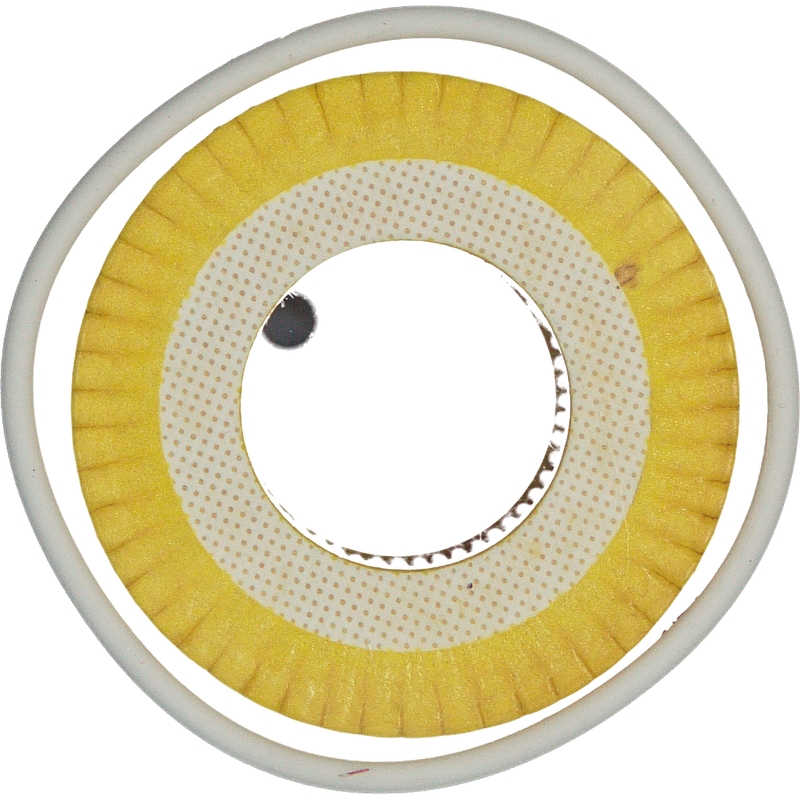 febi has a comprehensive range of oil filters in tested OEM quality. 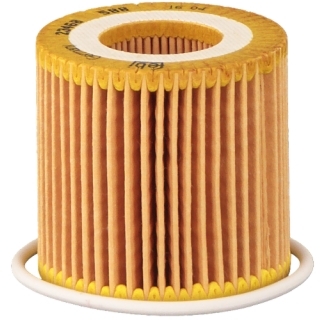 Best possible filtration performance guarantees constant optimised engine operation. Oil filters from febi meet or exceed the permit requirements of the vehicle manufacturers. 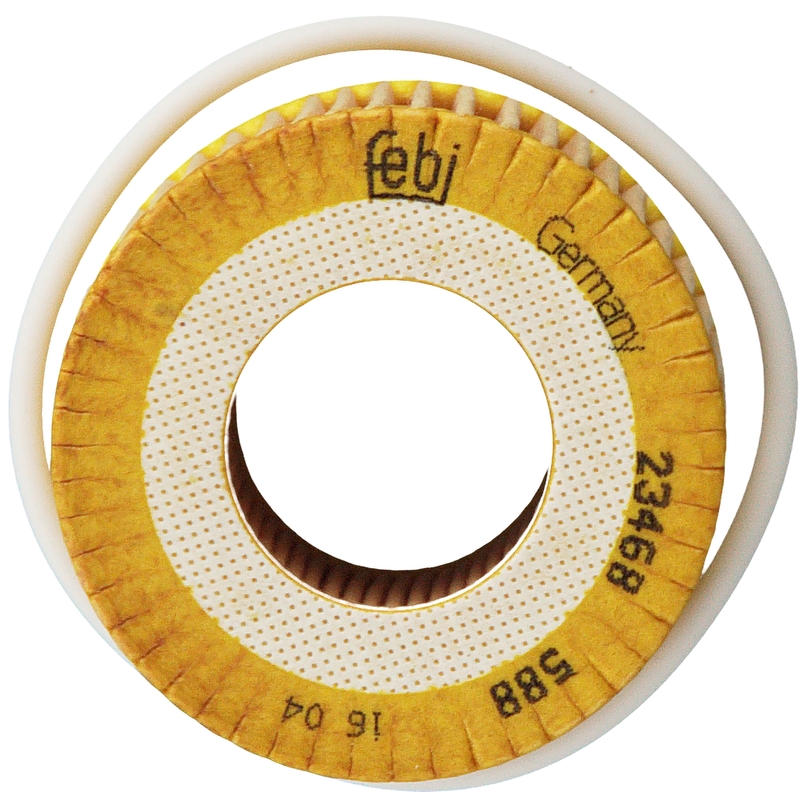 Alongside individual components for professional vehicle inspections, febi also offers complete maintenance packages. 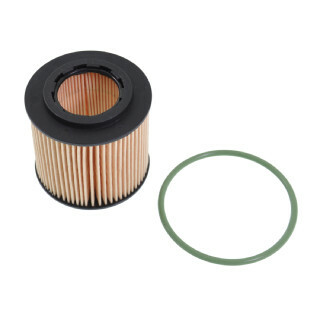 These contain all of the relevant components, with the exception of fluids. These components include the oil filter, as well as air, fuel and cabin filters. The oil drainage screw and all necessary sealing rings are included in the febi maintenance packages.